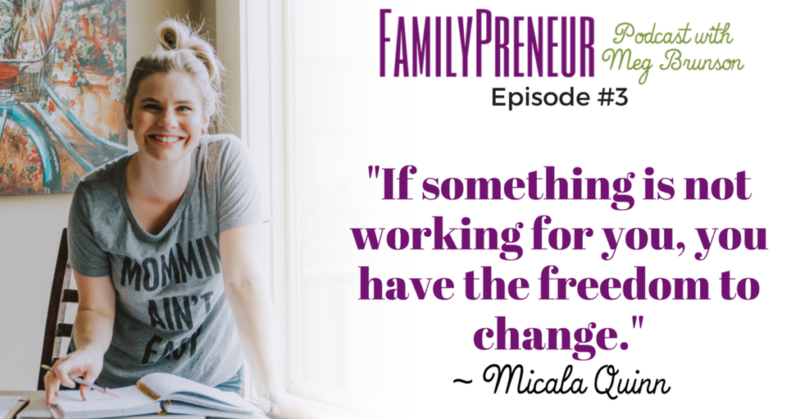 Micala Quinn is a wife, mom, teacher, lifelong learner and founder of The Live Free Mama Movement. 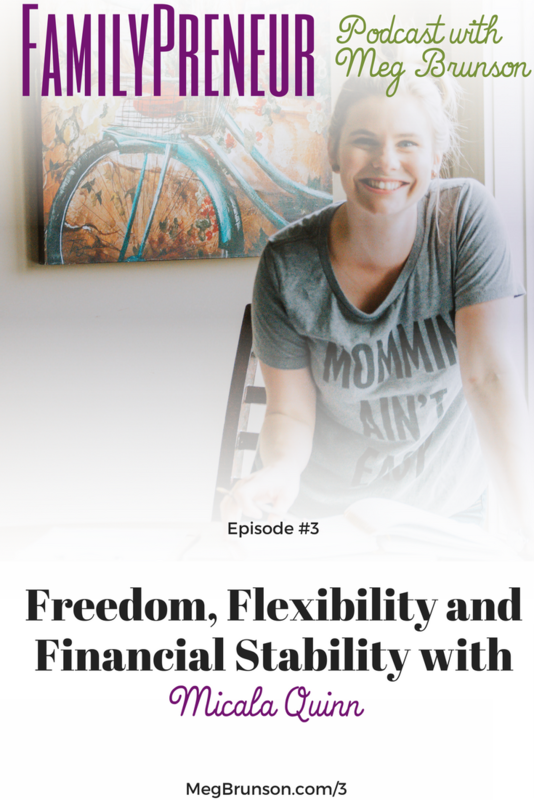 She helps moms launch their freelance business using the skills they already have so that they can have more freedom, flexibility, and financial stability to be the mom they want to be! This episode was recorded on December 9, 2017. The next morning, on December 10, 2017, Micala's 8-month-old son George passed away. Micala made the decision to share her story as planned. She has found a little bit of comfort from the fact that she was able to spend so much time with George. Working from home allowed her to experience so much more of George's short life than she was able to with her daughter at that same age. She truly is a strong and resilient mama who is so deeply passionate about encouraging other mamas. Micala shared how her mom influenced her career path in life, as a teacher. 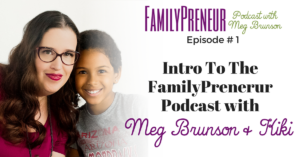 She then discusses the how starting her family changed how she felt about her career. She admits that her first step was just to complain about our happiness (something I think we can all relate to!). She found herself stuck in a position where, even though she did not make a lot of money, their family was really dependent on the money she was bringing home. So she began googling and exploring opportunities to freelance while she was still working as a teacher. Micala became a virtual assistant and that’s an opportunity that is really available to everyone. There are no special skills needed to get started at all. When she started out, she used job source boards but does not recommend those sites any longer. 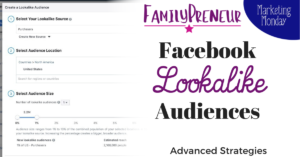 Micala recommends leveraging the power of Facebook Groups, where freelancers have more flexibility related to their pricing, availability and other business related decisions. Don’t need then all – pick one and just start! Micala provides a free brainstorming guide to help walk through current and past job experiences and narrow down the potential services that you can offer as a freelancer. Everyone has marketable skills, and her guide will help you identify those skills. Anyone can start by offering admin virtual assistance services, but you may be able to start out by offering higher-level services. Not only does Micala offer coaching services for moms launching their virtual businesses, she also works closely with a coach of her own. While she does acknowledge that all of the information you need to get started is readily available through resources like the internet and podcasts, working with coach really speeds up the timeline. There are also some skills – like gaining confidence – that she believes are tied heavily to the willingness to work with a coach. 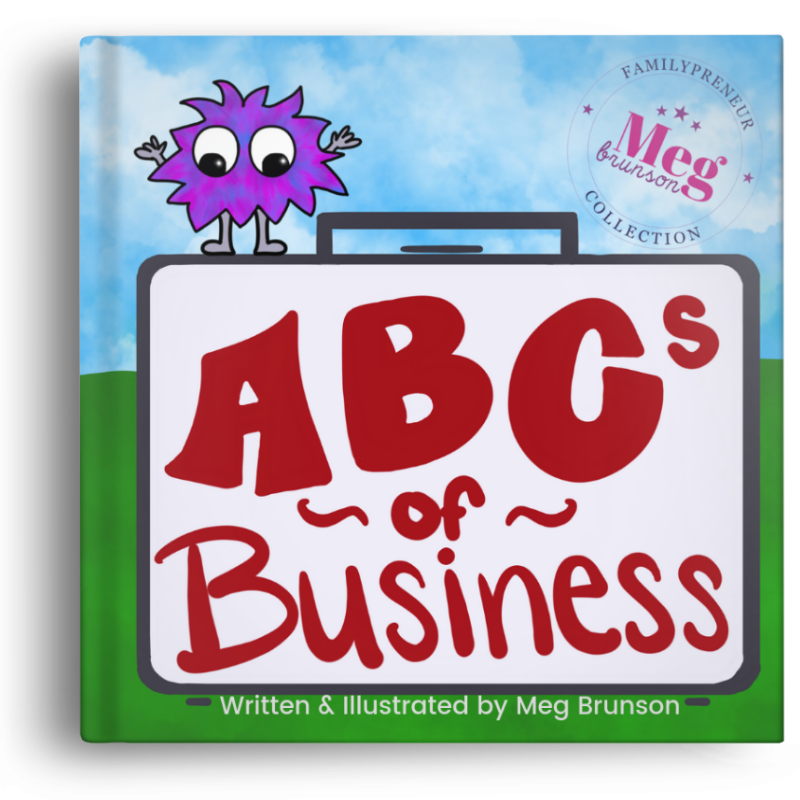 Before she became a virtual assistant, while she was still teaching, Micala attempted to launch a business that failed. She was embarrassed by her failure, and worried that people may not trust her if she attempted to launch another business. It held her back from pursuing another self-employment idea for a while – but since then her mindset has shifted. That “failure” was really just a mountain she had to climb and it molded her into the successful business person she is today. Even in her current, successful, business – not everything is perfect. When we find something we are passionate about we imagine that everyone else is going to be just as excited to hear about it too – and if they aren’t it’s easy to assume they are not interested. When in reality, they may just need more information. They may think they need something else, or not know yet that they do in fact need what you have to offer. That’s why it’s so important to keep sharing your message, listening to feedback, and tweaking your offerings. Again, I want to thank Micala for her bravery in sharing this interview with us despite the current tragedy she is facing. In lieu of flowers, the family has asked for donations to Catholic Education Foundation in Kansas and they have plans to start a foundation in George's name. 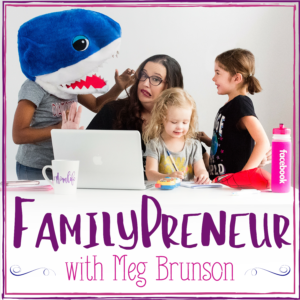 In the last episode we shared the number one piece of advice for parents pursuing entrepreneurship, from the perspective of 12 successful parent-entrepreneurs – it’s a super value packed episode that also introduces you to some of the Podcast guests you will hear from in the coming weeks! Be sure to go back and give it a listen! In episode number 4 we will meet Lisa Betts-LaCroix who will gave us a sneak peek into her life as an entrepreneur surrounded by an entrepreneurial family. 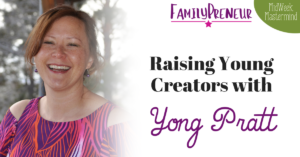 Lisa’s parents, husband and children are all entrepreneurial and we will discuss topics related to homeschooling, tribe building, and more. Subscribing to the podcast is one way to make sure you don’t miss it!